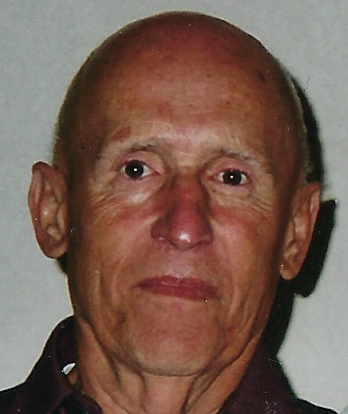 Obituary for Russell E. Short | Perman Funeral Home and Cremation Services, Inc.
Age 88, of McCandless Twp., on March 19, 2019, Mr. Short was the beloved son of the late Edward and Ethel Short; brother of Donald Short; friend of Donna Evans. Services and Interment were Private. Arrangements made by Perman Funeral Home and Cremation Services, Inc., 923 Saxonburg Blvd. at Rt. 8, Shaler Twp..